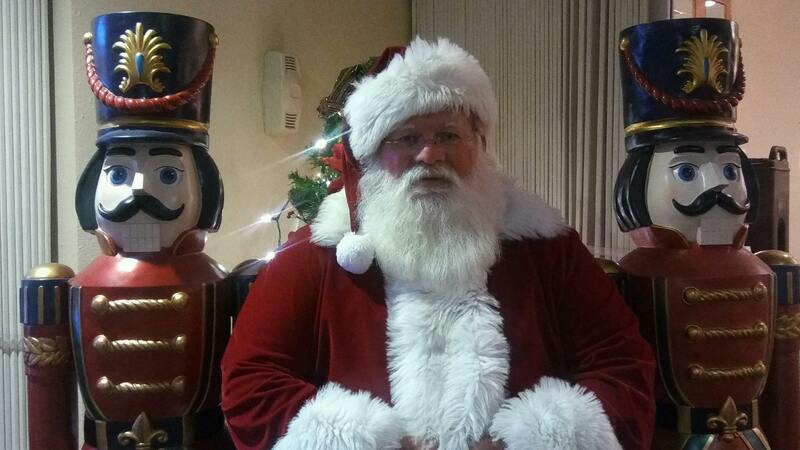 Are you searching for a highly experienced Santa who has made thousands smile? 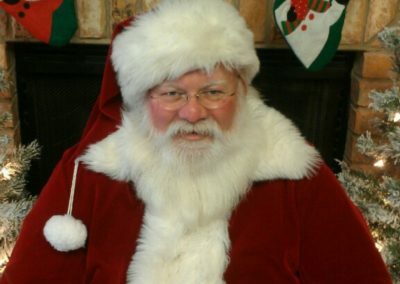 Real Beard Santa Rick has been appearing throughout the Dallas-Fort Worth Metroplex for years. 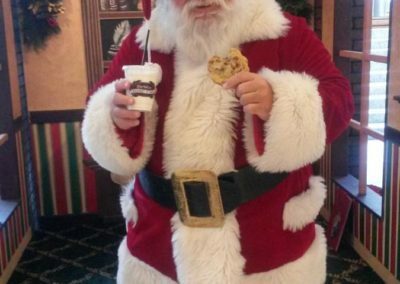 Unlike other Santa Actors who barely look the part, Santa Rick has a real beard and even a real belly. 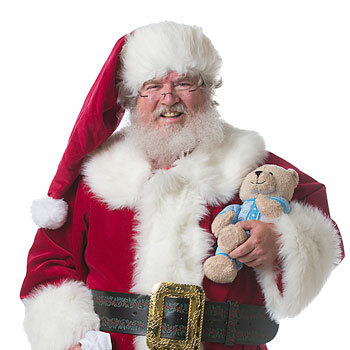 He enjoys spending time with children and sharing his favorite Christmas stories. He is a great conversationalist and interacts pretty well with adults too. Your guests will never get tired of his witty jokes and warm personality. 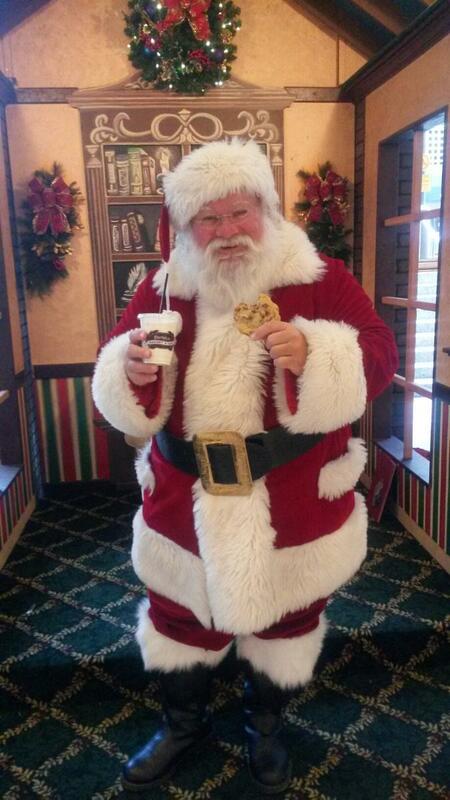 Santa Rick has appeared at the Dallas Arboretum, for the Frisco RoughRiders, MetroPCS, and many other companies. 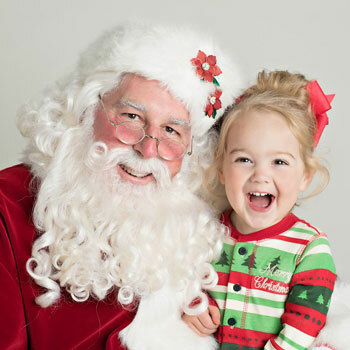 This charming Naturally Bearded Santa Impersonator is available for an array of events such as festivals, parades, trade shows, reunions, fundraisers, corporate meet and greets, and so much more. He can go to your event anywhere in DFW, whether it is going to be held at AA Event Centre, DoubleTree, Radisson Hotel and Suites, City Club, Hard Rock Cafe, Sheraton, Wolfgang Puck Catering, Hilton Dallas Lincoln Centre, and anywhere in between. 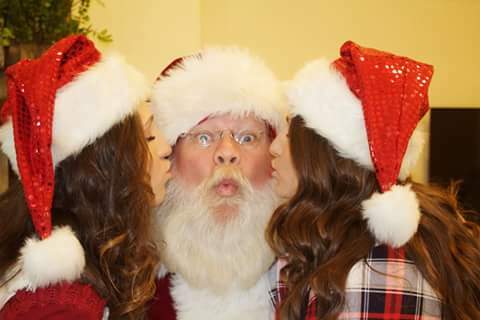 His calendar easily gets full so contact us TODAY to hire Real Beard Santa Rick. 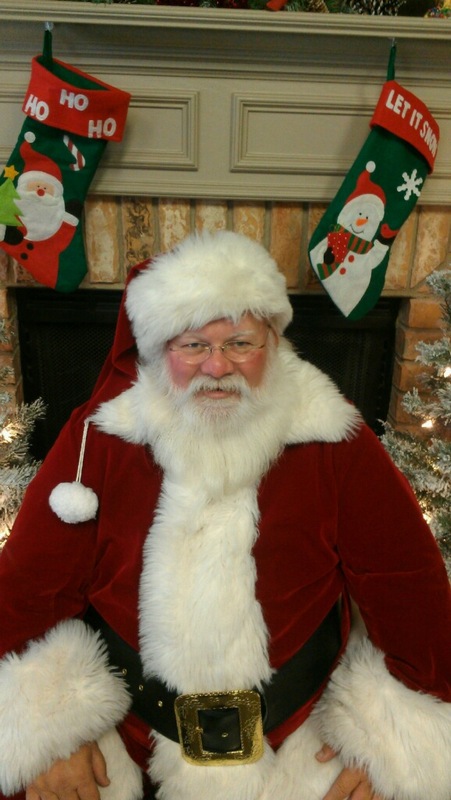 Contact us through 817-601-5666 or email us at Events@MystiAllen.com to have Santa Rick appear at your event. From initial conversation to post event follow up we give you white glove treatment. Also, please check out our other Real bearded Santa Claus entertainers in the Dallas, Fort Worth Area, here are a few of the top rated St. Nickolas actors. 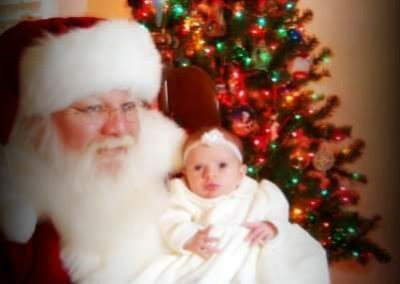 Real Bearded Dallas Santa James and Erny are available for Hire. They appear at events and parties from Waco to Choctaw Casino and are very popular. 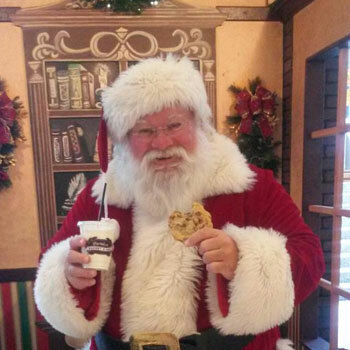 Santa Henry is one of our best “Performing Santas”. 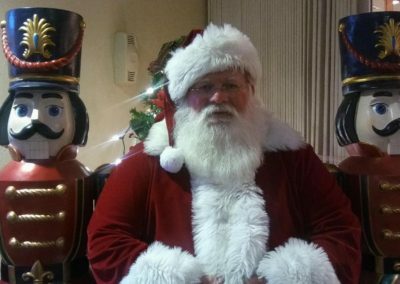 An Authentic Santa Claus that will WOW you and your guests with his first person version of “T’was The Night Before Christmas”. 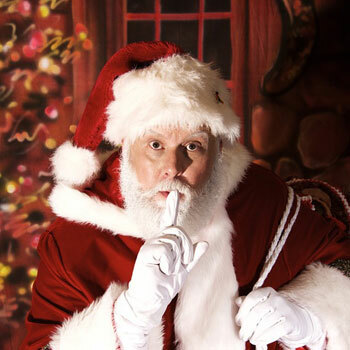 Our Real Bearded Santa Claus entertainers will delight and entertain you and your guests. 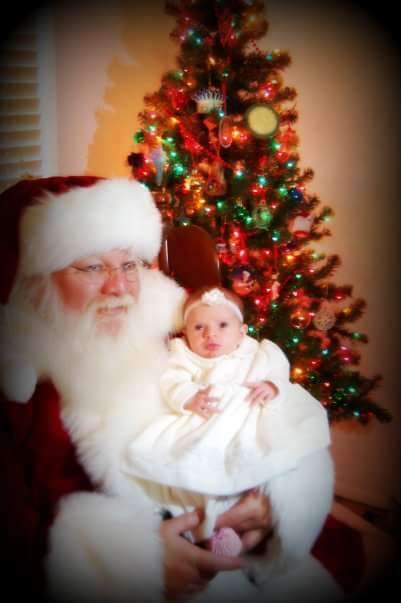 They have experience being in parades, tree lightings, company parties, home visits, TV commercials and much, MUCH More. 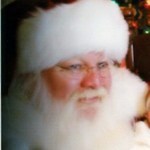 North Texas Real Beard Santa Jim has been appearing in the finest homes and for the best companies for many years. 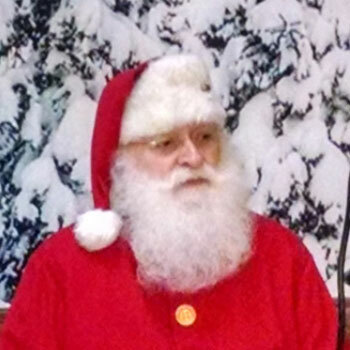 His custom made Santa Claus suits are the finest available.